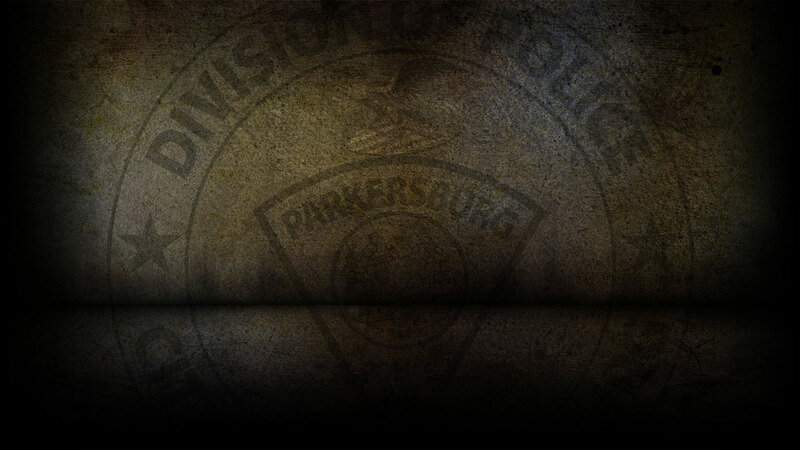 The Parkersburg Police Department’s Motorcycle Unit is a part-time unit which falls under the command of Patrol Division. The department currently has two Harley Davidson Police Motorcycles in the fleet. The primary function of the Motorcycle Unit is traffic enforcement, but they also respond to calls for service when needed. Their duties include funeral escorts, parades, road race events, dignitary escorts, and other special events. Each officer assigned to the Motorcycle Unit must have a valid motorcycle license and pass an intense 40 hour police motorcycle course prior to being assigned to the unit. Please contact Captain S.E. Elliott at 304-424-8444 with questions regarding this unit.